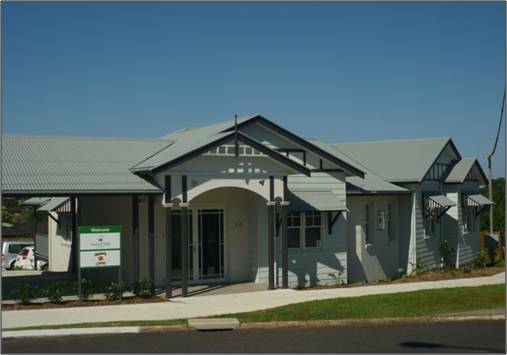 Back in 1995 Sargents joined with other Spastic Centre supporters in funding the building of the Fairfield Marconi centre at Prairiewood which provides services to children and adults with cerebral palsy living in the South West region of Sydney. 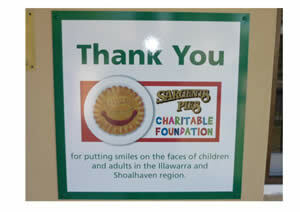 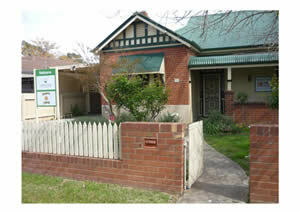 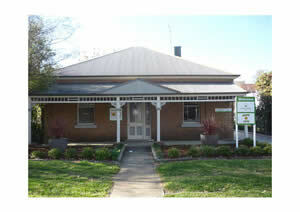 In 2003 Sargents purchased and funded renovations of a house in Nowra on the South Coast of NSW. 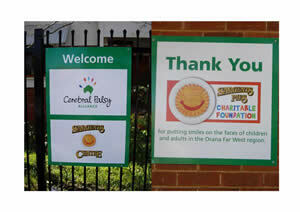 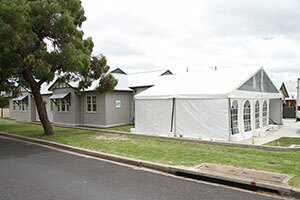 The centre opened to children and families in the region in April 2004 and The Cerebral Palsy Alliance was proud to name it “Sargents Kids Quarters”.The centre has seen in excess of 100 families in the region some of whom previously would have had to travel to Sydney for services. 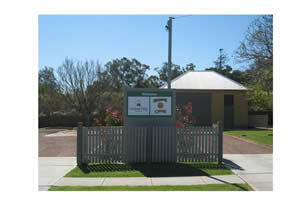 In 2005 Sargents again supported The Cerebral Palsy Alliance and rural families in NSW by funding the purchase and development of the below site in Moruya on the Far South Coast of NSW. 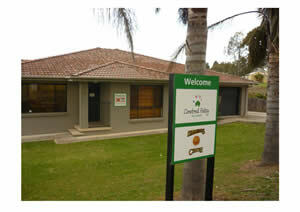 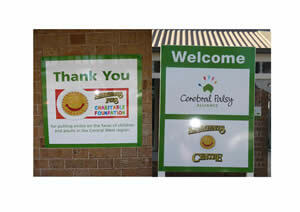 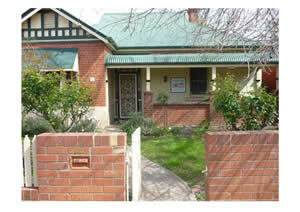 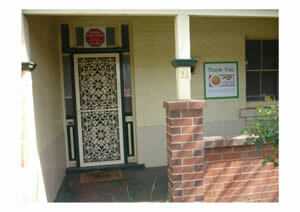 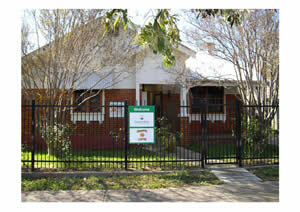 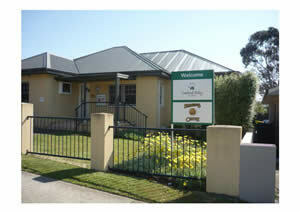 2008 saw another four Sargents Kids Quarters located at Nowra, Wagga, Orange and Dubbo.